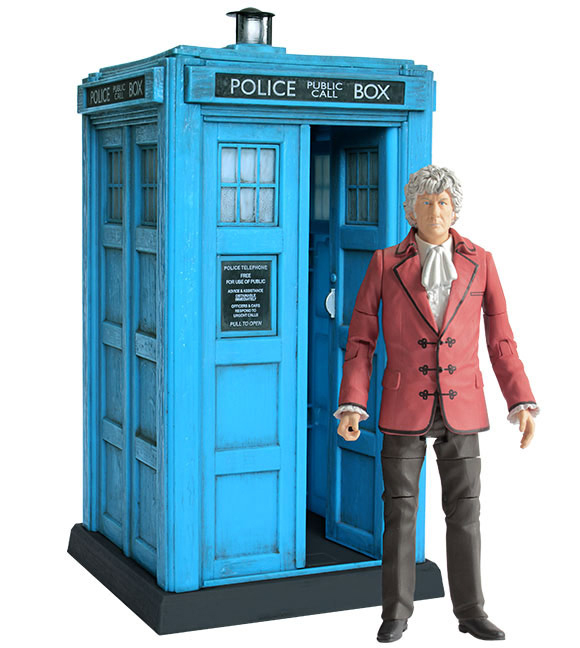 Third Doctor figure features revised paint application. 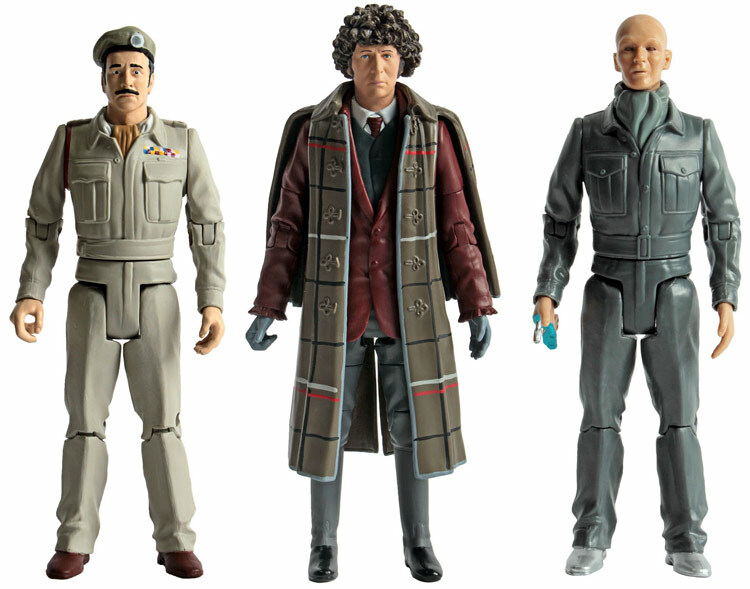 The 1970's Set features 5.5" scale Brigadier, Fourth Doctor, and Auton Mark II figures. In the UK exclusive to B & M Bargains. Summer 2018. All figures are new paint variants. The Fourth Doctor is as seen in the six-part The Talons of Weng Chang (1977). Auton is from the four-part Terror of the Autons (1971). The 11th Doctor figure is as seen in the Xmas special The Snowman (2012). Amelia Pond is from Lets Kill Hitler (2011). 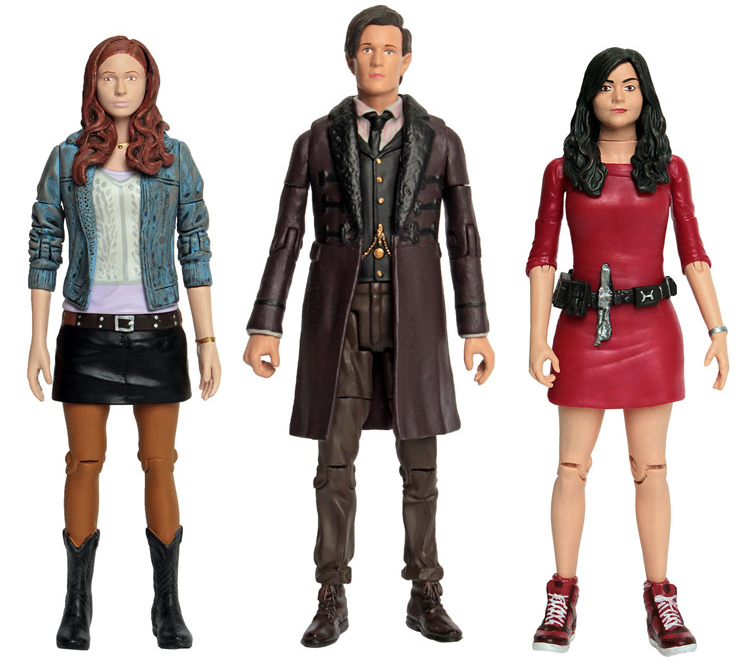 The Clara figure is from Asylum of the Daleks (2012) as Oswald Oswin. All figures are new paint variants. 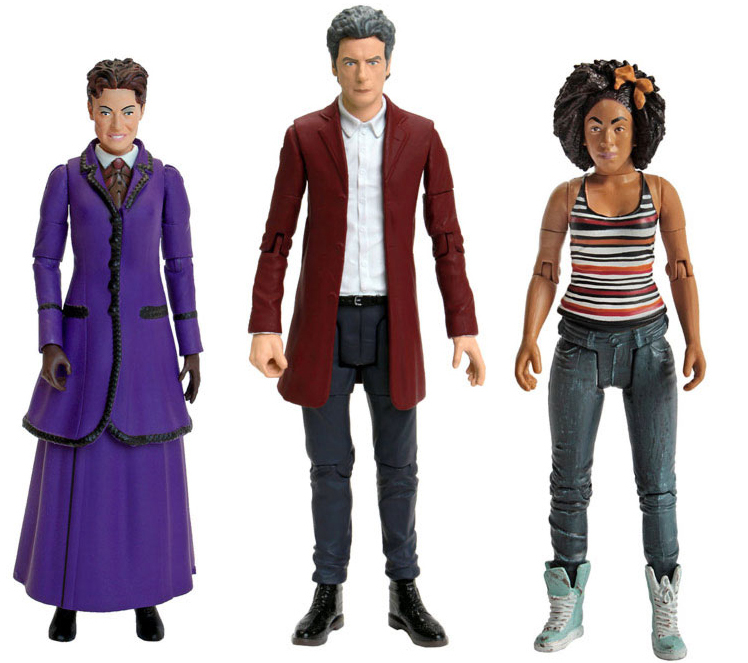 The 12th Doctor figure is as seen in Face the Raven (2015). Missy is from Extremis (2017). The Bill figure is from The Pilot (2017). All figures are new paint variants.